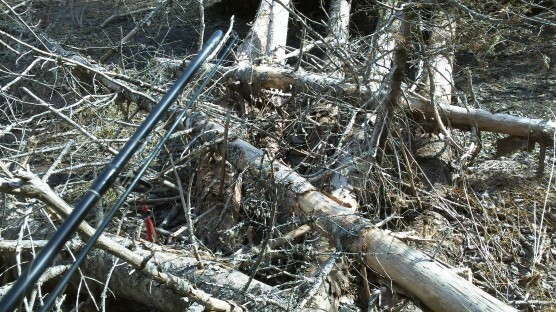 Here’s some important safety tips for springtime brook fishing. I am what you might call an extreme fishing angler. 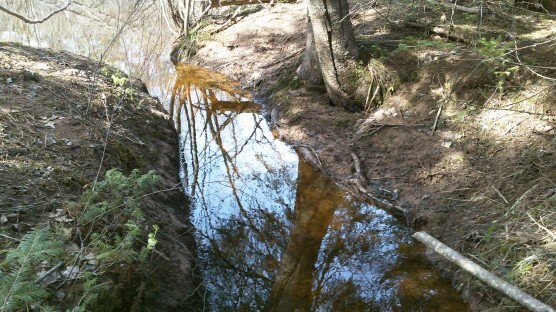 In the spring I like to get to those hard-to-get-to brooks and streams where nobody else has been. The reasons are: they’re not over fished, I get the place all to myself and I hook into some nice fish sometimes. 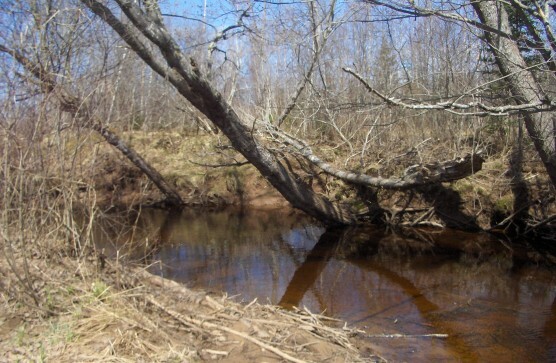 There are a few things you got to know and watch out for when it comes to brook fishing. Always tell someone where you’re going and carry a phone, you don’t know what might happen. Now this might sound funny but you should always have a good meal before going extreme brook fishing. You’re going to burn that off quick due to the hard going, so take extra snacks with you to refuel. Take some water. Every year these fishing places change due to winter, so don’t rely on last year’s memory of the brook's path. I usually hit these places in the springtime when the vegetation is at its lowest for easier walking too and along the banks of the brook. Your main concern is tripping/falling, you don’t want to sprain an ankle or worse break a leg. 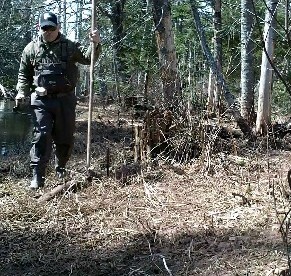 Always have a walking staff with you, (I lighten up on my gear and just pick up a good pole or stick there) because in the spring you have to watch the banks, they are soft and they might give in. Staffs also come in handy when wading, because the bottom is always soft and soupy in the spring. You got to always keep your eyes ahead of where you’re stepping before stopping to fish. 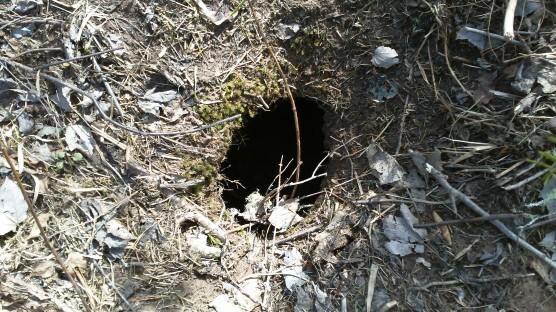 While fishing along the bank, keep a lookout for obstacles, like holes and wash outs. 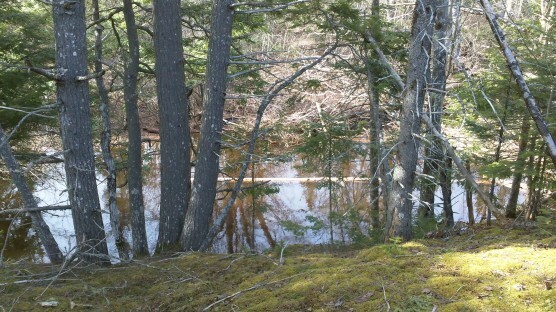 Beaver slides or small streams. Trees and stumps. All these are potential ankle/leg busters. Another thing is due to all the overhanging trees you will cast your line over one or two. I find taking in your line till the lure is 4 or 5 inches from the overhang and in one motion drop it an inch or so and pull up and out. It’s tough going along the banks of a brook in the middle of the woods, having to cross every so often working your way upstream to find that one hole which could hold that fish which makes you forget the effort you put in getting there. Take your time, be safe, and FISH-ON!